Output Voltage (19v 3.33a 65w). The Hp 14-cd0056tx Adapter comes complete with a UK plug Power cable. You’ll have a secure charging solution for your HP laptop, which cost you half compare to the market price at UK laptop charger. 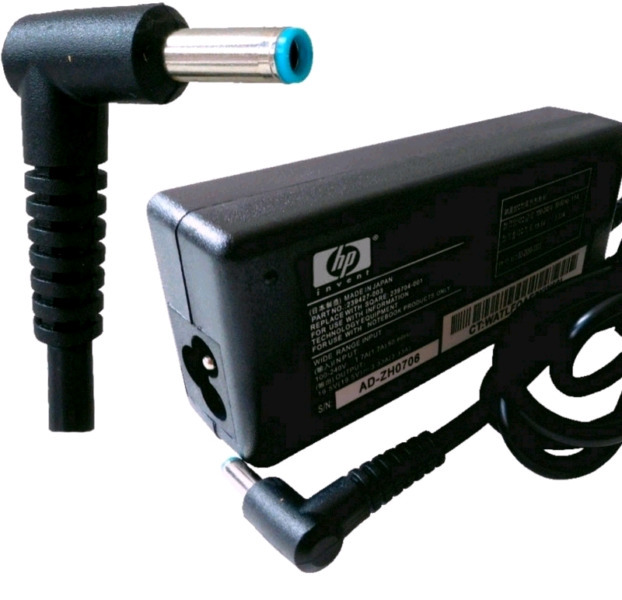 We are featuring high-end technology on our every Hp adapter for reliable performance. 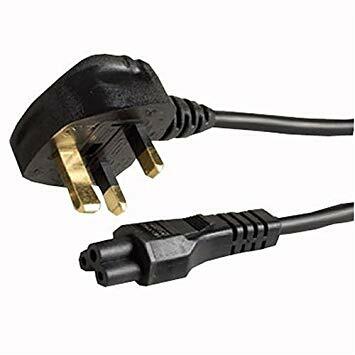 It gives the output voltage of 19.5v 3.33a 65w with an ac connector size of 4.5mm*3.0mm. We designed the Power adapter for better user experience with led light indicator. When it comes for an adapter design, it will surely give you an experience of great build quality which makes it the slimmest in the market. All Hp Chargers models feature an output voltage of (65w) with a fast-charge technology enables users to charge a low battery to 50 percent in just 50 minutes. Integrated with Overheating technology which gives a safer charging experience and saves from any unwanted fluctuations. got my hp adapter at lowest price.